Desmond Howard strikes the Heisman pose after he returned a punt for a touchdown against Ohio State in 1991. Could we have another memorable rivalry game this Saturday? 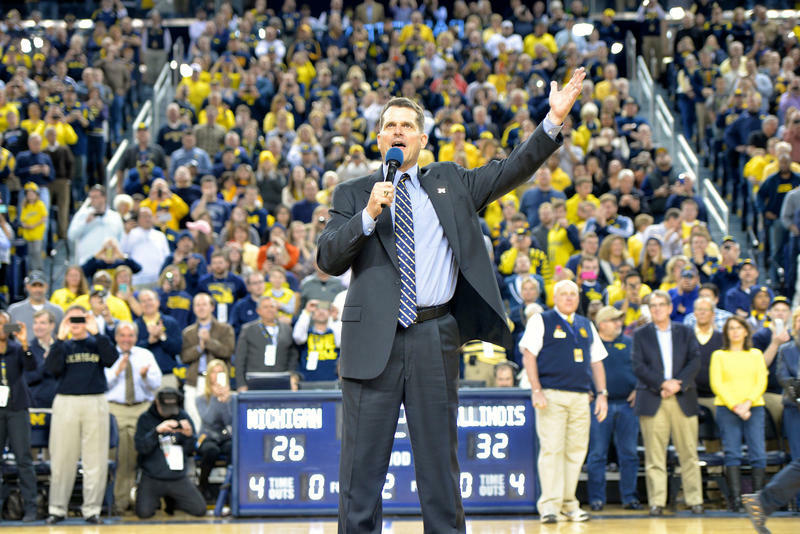 There are few rivalries in American sports bigger than Michigan against Ohio State. However, it has been 10 years since "the game" has been as big as this. Back in 2006, the two rivals played in what was called the "game of the century" when, for the first time, Michigan and Ohio State both entered the game undefeated. That day, No. 1-ranked Ohio State edged No. 2-ranked Michigan 42-39. On Saturday, both teams will enter The Horseshoe (Ohio Stadium) with one loss each, with the Wolverines ranked No. 3 and the Buckeyes are No. 2. Could we see another "game of the century?" John U. Bacon said during his weekly sports roundup, it all depends on the health of Michigan starting quarterback Wilton Speight, who was injured in the Wolverine's loss at Iowa a week ago. Backup quarterback John O'Korn started in his place in last Saturday's 20-10 win over Indiana, but struggled early before Michigan eventually prevailed in the second half. Head coach Jim Harbaugh, as usual, keeps his cards close to the vest when it comes to injuries, leaving the media and fans to speculate on whether he'll play. Bacon says if Speight doesn't play, then the Wolverines' "chances of winning go way down." 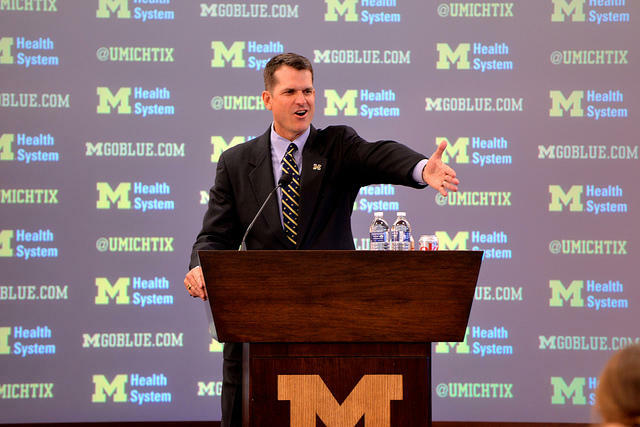 Harbaugh says Speight is "day-to-day." A Michigan win over Ohio State would send them to the Big Ten championship game. Needless to say, there will be a lot of fans in Ohio rooting for Sparty this weekend. Listen to the full interview to hear how the Detroit Lions pulled off yet another comeback win and find themselves in first place heading into Thursday's Thanksgiving showdown with the Minnesota Vikings. 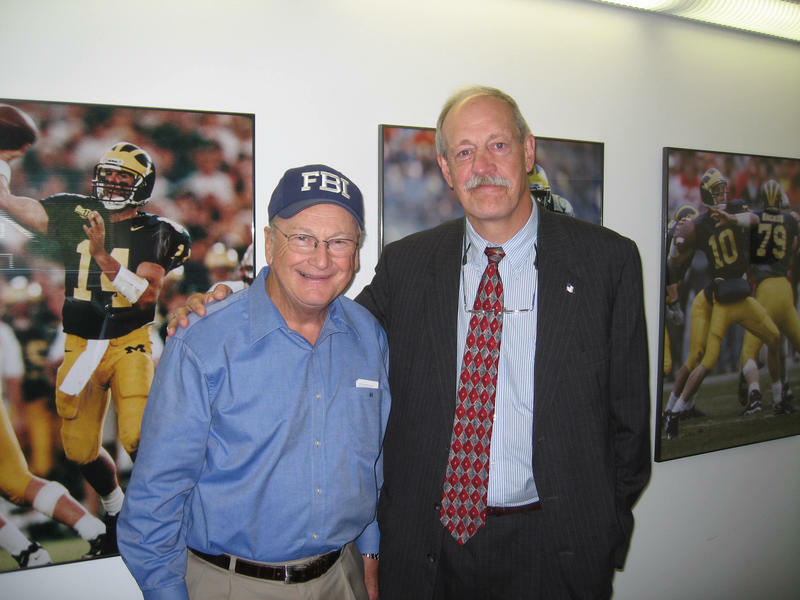 Also, as Michigan fans are honoring the 10th anniversary of the passing of Bo Schembechler, Bacon tells a story about one of his lasting memories of the legendary coach.